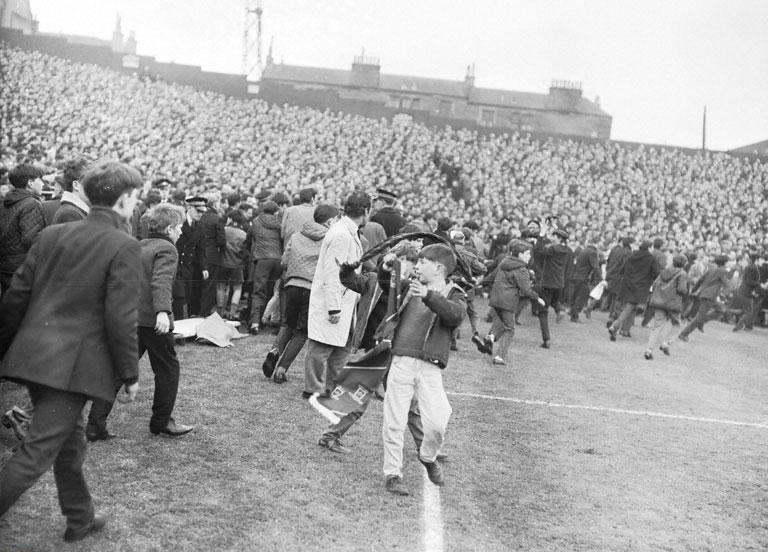 In April 1970 Celtic beat the much vaunted Leeds United 2-1 at Hampden Park to reach the European Cup final in Milan. The semi final battle between the Scottish and English champions had attracted a European record crowd of over 136,000 and Celtic were made heavy favourites to win the final against Feyenoord of Rotterdam. A victory would have seen them cement their reputation as one of the greatest clubs in world football. With Jock Stein as manager, a brilliant squad and a terrific youth system, Celtic were expected to be the team of the 1970’s. However, things were not to go to plan. 1. Defeat in Milan 1970. 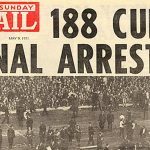 When Tommy Gemmell gave Celtic the lead in the 1970 European Cup final in Milan, it was expected that the Celts would go on and win comfortably. Sadly, an injury to Jimmy Johnstone, Jock Stein’s tactical error of playing 4-2-4 instead of 4-3-3, and some off form players, were a bad recipe which resulted in a 2-1 defeat. There were only minutes remaining in extra time when Feyenoord scored the winning goal. Many have pondered since then what the outcome of the replay would have been had the Celts hung on at 1-1 ? We’ll never know. 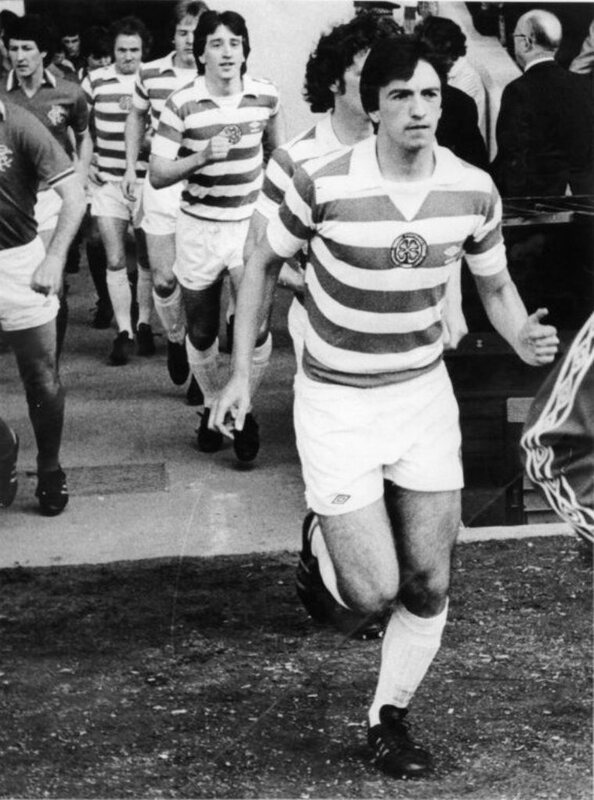 When Celtic gained a deserved 0-0 draw in the San Siro against Inter Milan in the 1972 European Cup semi final it left the Celts as strong favourites to go through to the final. In the second leg Celtic couldn’t break through the Inter defence, superbly marshalled by Giacinto Facchetti . After 120 frustrating minutes the game moved to penalties and was one of the first ties to be settled by the new penalty shootout which was implemented by UEFA in August 1971. There was heartbreak for Dixie Deans when he missed Celtic’s first kick which ultimately resulted in a 5-4 defeat and denied the Bhoys the opportunity of playing Johan Cruyff’s Ajax in the final in Rotterdam. To be denied a place in a European Cup final by one kick was a truly painful experience. In 1973 Brian McLaughlin was the latest Celtic recruit from the youth ranks. He was a teenage prodigy and rated the best young prospect in Scottish football. Many observers rated him better at that age than Kenny Dalglish had been which was some compliment. By mid September 1973 Brian had become a first team regular and it seemed the sky was the limit. In a game against Clyde Brian was the subject of a horrendous tackle which badly damaged his knee. Although he made a comeback the next year , Brian had problems with the knee and was never able to recover the form he had shown before the injury. Had he access to the modern medical science of today it may have been different but injury had deprived Celtic of one of their potentially greatest players. George Connelly was a complex individual who had problems before he suffered a broken leg in a European Cup quarter final tie in March 1974 against FC Basle. By early 1974 George appeared to have put his issues behind him and was a cert to be in the Scotland squad in the forthcoming World Cup finals in West Germany where it was hoped he would show case his considerable talents. However, an innocuous challenge against Basle was enough to cause a leg break and there would be no World Cup for Connelly. He physically recovered but was never mentally right after that injury and by 1975 Celtic had freed him at the age of 26 and he ultimately retired from football. When 73,000 fans packed into Parkhead for the European Cup semi final tie against Atletico Madrid in April 1974, no one could have prepared them for what was to come. Atletico acted like footballing gangsters by kicking and hacking Celtic players throughout the game. They had 3 men sent off and 8 booked as the game descended into chaos. Afterwards UEFA bottled out of throwing the Spaniards from the tournament and they won the second leg 2-0. This ultimately denied Celtic the chance of competing in a glamour final against Franz Beckenbauer’s Bayern Munich. Since 1973 Steve Murray had been an inspirational signing and had played a large part in Celtic winning 4 out of 6 domestic trophies in two seasons. After Billy McNeill’s retirement in May 1975 it was reckoned that Steve would replace him as Celtic captain. Sadly, Steve had a niggling toe injury and when operated on it was discovered that there was serious damage and this resulted in him having to retire from football in 1976. He was a sad loss and a hard player to replace. Andy Ritchie was another highly rated prospect from Celtic’s youth set up. 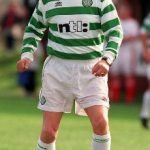 Andy had found it hard to hold down a first team place due to stiff competition and he became frustrated at the lack of opportunity and signed for Morton when Jock Stein had offered him a 4 year contract. It remains a huge regret that he didn’t stay and develop his career at Parkhead. Celtic’s loss was Morton’s gain. Even after over 40 years it’s difficult to describe the heartache of Kenny’s departure to Liverpool in August 1977. Celtic were to be the team of the 70s but Liverpool grabbed that mantle and went on to even further success, driven by Dalglish’s considerable talents. He was, at this time, an established internationalist and was regarded as the finest attacker in the UK. The galling thing was Celtic didn’t have to sell him. Freedom of contract was still 3 years away and it is thought that Celtic director’s were persuaded by a record £440,000 transfer fee which in the long run turned out to be a bargain. 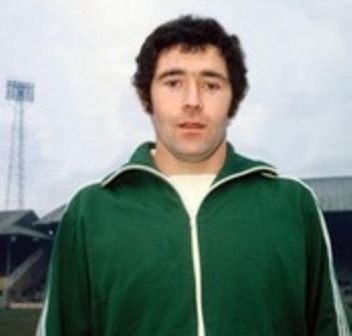 Pat Stanton was an inspired signing by Jock Stein in 1976. With Stanton organising the defence, Celtic won a league and cup double with Pat being talked about as a contender for player of the year. On the opening game of the 1977-78 season Pat was injured against Dundee United and in 1978 he was forced to retire and go into coaching. This was a huge blow to Pat and also to Celtic who took years to find a suitable replacement for the classy sweeper. The Celtic injury curse had struck once again. In October 1977 Danny McGrain was injured in a 3-1 win over Hibs. At first it didn’t seem serious but as the months passed by the injury would not improve. Danny was given medical examination but no diagnosis could be found. 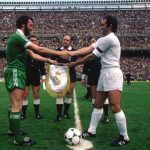 Regarded as one of the best full backs in the world at that time, McGrain was a sad loss for Scotland in the ill fated 1978 World Cup in Argentina. Back home there were rumours that Danny may have to retire and it was only after a visit to Jan De Vries and some acupuncture treatment that Danny made a much awaited comeback in March 1979. But not before Celtic had been denied Danny’s services for over 18 months. Previewing Morton – 3 Wins From History?